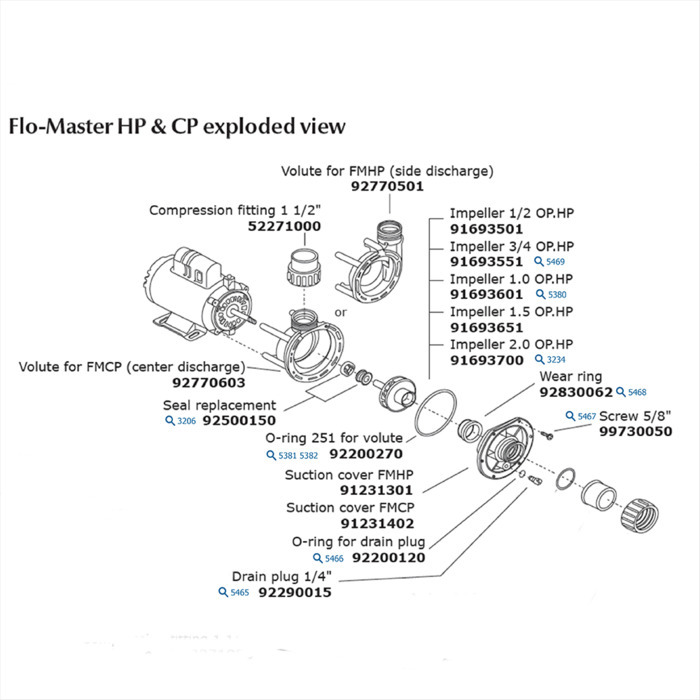 OEM wet end for the Aqua-flo Flo-Master CP centre discharge hot tub pump range. 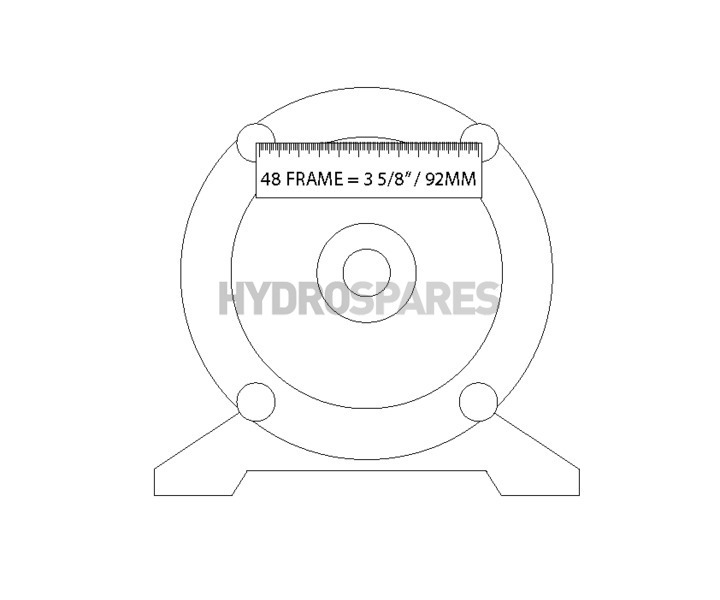 Fits 1.50" unions. 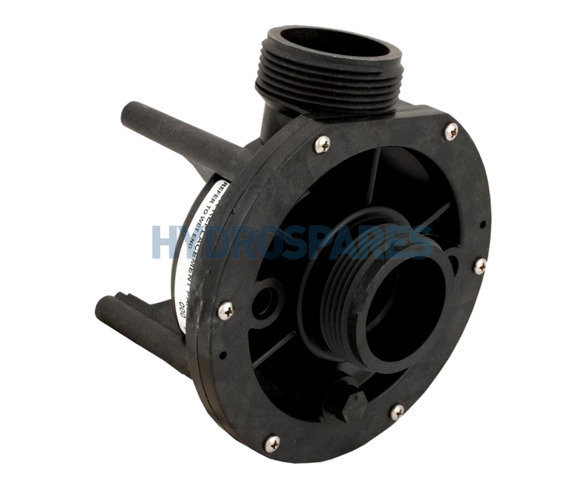 This is also an ideal replacement wet end for the Waterway centre discharge pump.